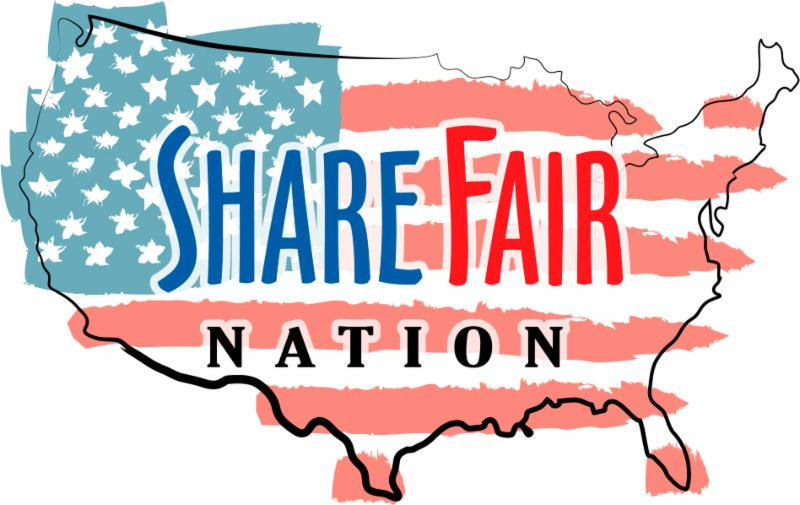 Roycemore is excited to host the first Chicago/Evanston Share Fair Nation event! 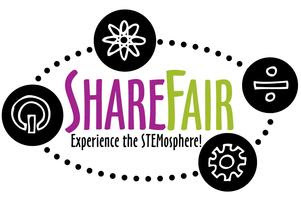 Share Fair is a FREE two-part event that brings together educators, students and families to experience creative methods of transforming education in science, technology, engineering and math. Share Fair Nation is sponsored by the Morgridge Family Foundation in conjunction with the Center for Talent Development at Northwestern University. Spend the day in a variety of thought-provoking professional development workshops exploring this year’s Share Fair theme: Explore, Invent & Experiment. By attending Share Fair the entire day, not only will you receive a catered gourmet lunch, you will also earn four hours of CPDU credit, arranged through Northwestern University’s Center for Talent Development, a certified CPDU authorizer. Ian Belanger – Hands on, Brains on! Classroom Technology Tools, It’s Elementary! Each session will have a prize raffle, and be sure to join us at the end of the day for special prizes and dessert! We hope you can join us. Visit www.roycemoreschool/SFNteachers to register for workshops, or see www.sharefairnation.com for more information. Feel free to forward to other teachers!